Farm Location: 3100 Ridge Road, Springfield, OH 45502 From I-70 just east of Springfield, take OH-41 exit (Exit 59) south towards South Charleston. 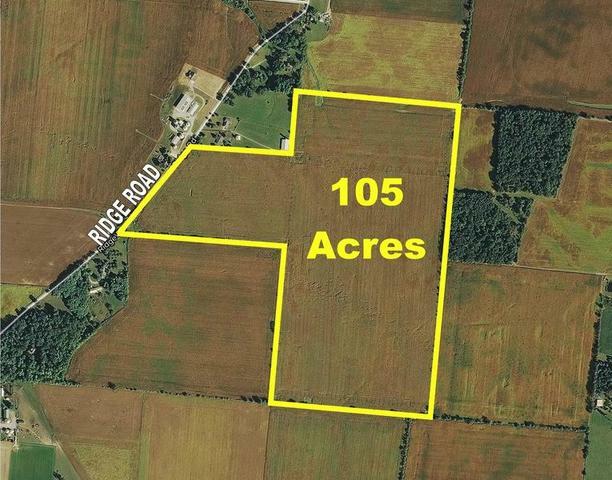 On OH-41, take the first right onto Ridge Road to property. Watch for signs. Auction Location: Champions Center Expo, Clark County Fairgrounds 4122 Laybourne Rd, Springfield, OH 45505. From I-70 just east of Springfield, take OH-41 (Exit 59) and proceed to the west on-ramp of I-70. Turn right off the on-ramp onto Laybourne Road. 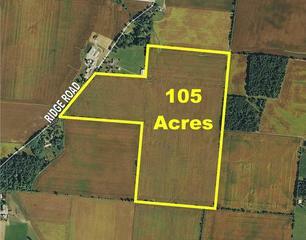 Outstanding 105 Acre Farm located in southeastern Springfield Township, Clark County. 100% tillable with productive soils including Kokomo and Crosby. Flat, rectangular and easy to farm. Four parcels all selling in one tract. Investment potential with lot split options available. Approximately 920 feet of road frontage. 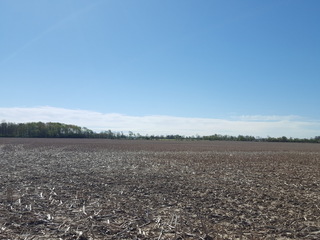 Come join us in a comfortable setting for this rare opportunity to purchase quality farm land. PUBLIC VIEWING: Auction representatives will be available at the property Monday, May 22 from 4:00-5:30 pm, or by appointment. Closing Date: On or before July 14, 2017. Purchaser will pay customary portion of closing costs at closing. Closing will be conducted by City Title Agency, Springfield, Ohio. Cash Rents: Any cash rent owed by tenant farmer after closing will be paid to the seller. 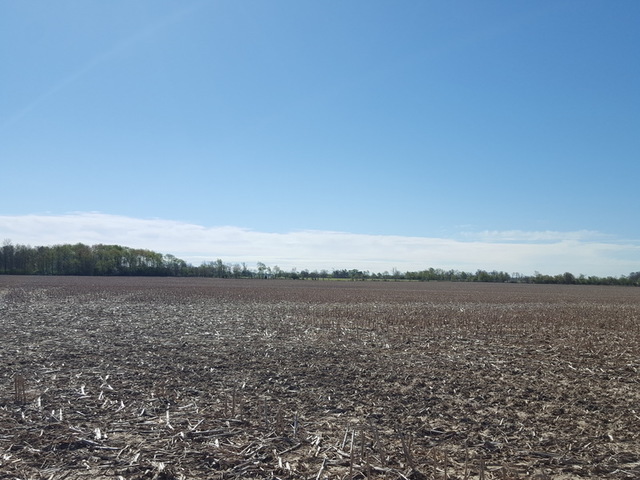 Purchaser to be credited $11,175 by seller at closing, comprised of 2017 cash rent totaling $17,675 less $6,500 in current year real estate taxes for the land being sold.